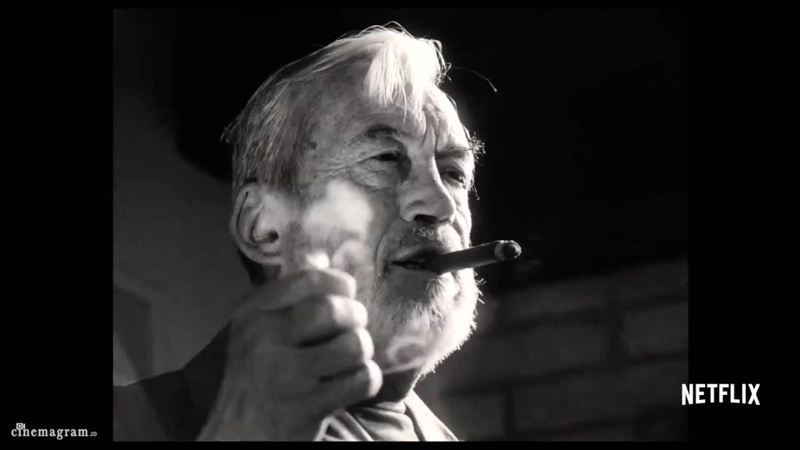 «The Other Side of the Wind». 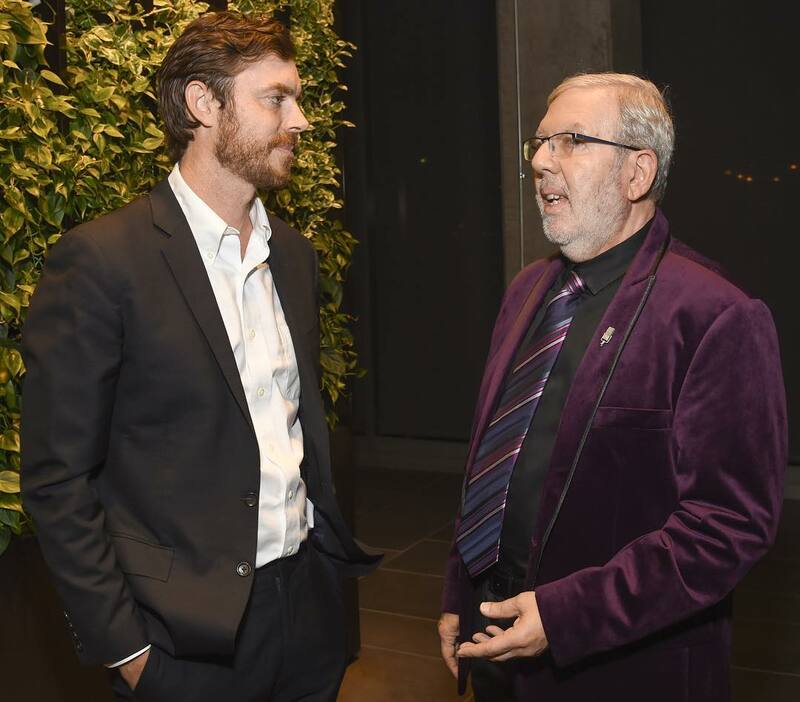 The 80th anniversary of the broadcast of #TheWaroftheWorlds is October 30! 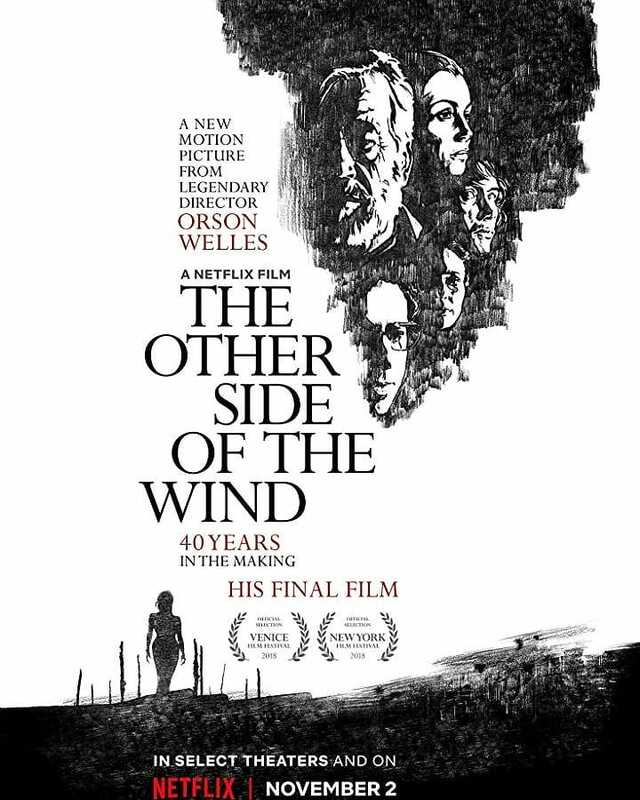  On October 29, watch "They'll Love Me When I'm Dead" on Orson Welles's final 15 years:  And on October 30, watch "The Other Side of the Wind" . 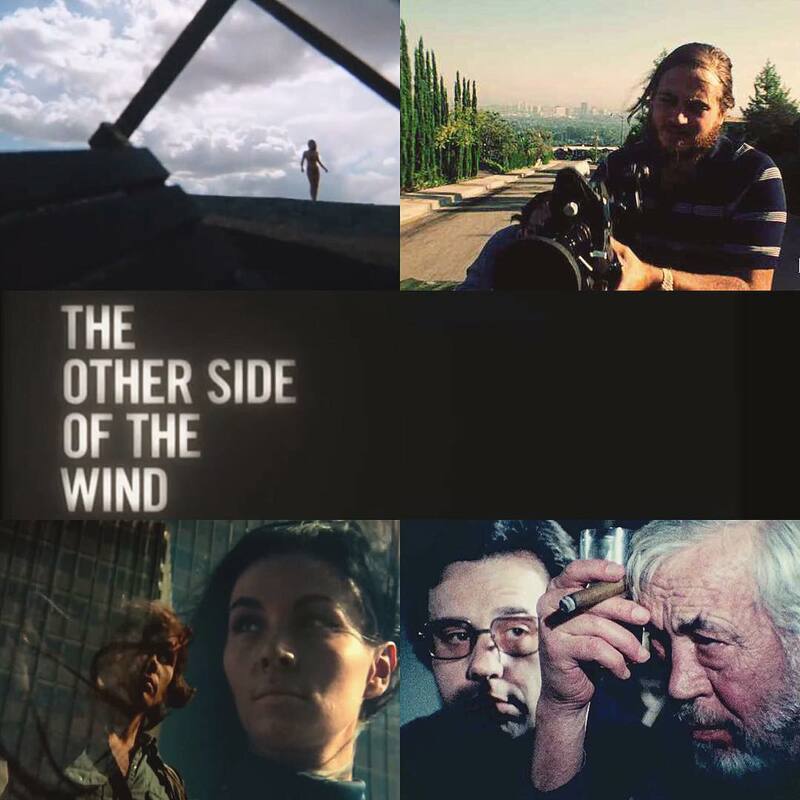 We are proud to be the only theater in Michigan to present Orson Welles' final film, THE OTHER SIDE OF THE WIND, this Friday in a limited theatrical run. Showtimes will be announced soon! 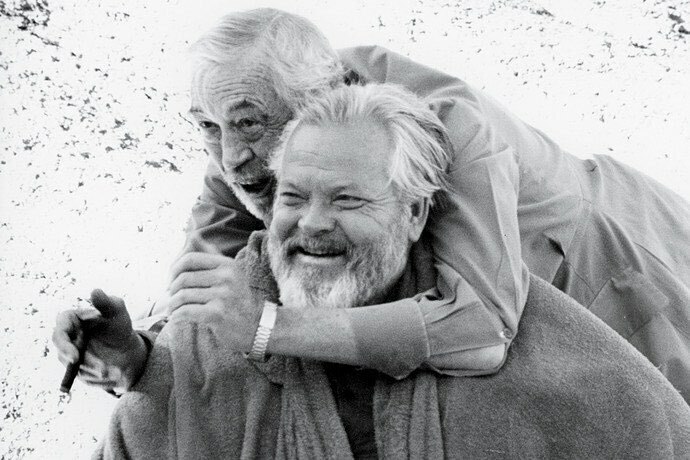 In THEY'LL LOVE ME WHEN I'M DEAD, Oscar-winning documentarian Morgan Neville tells the provocative story of Orson Welles’s last years and his obsession with making THE OTHER SIDE OF THE WIND. 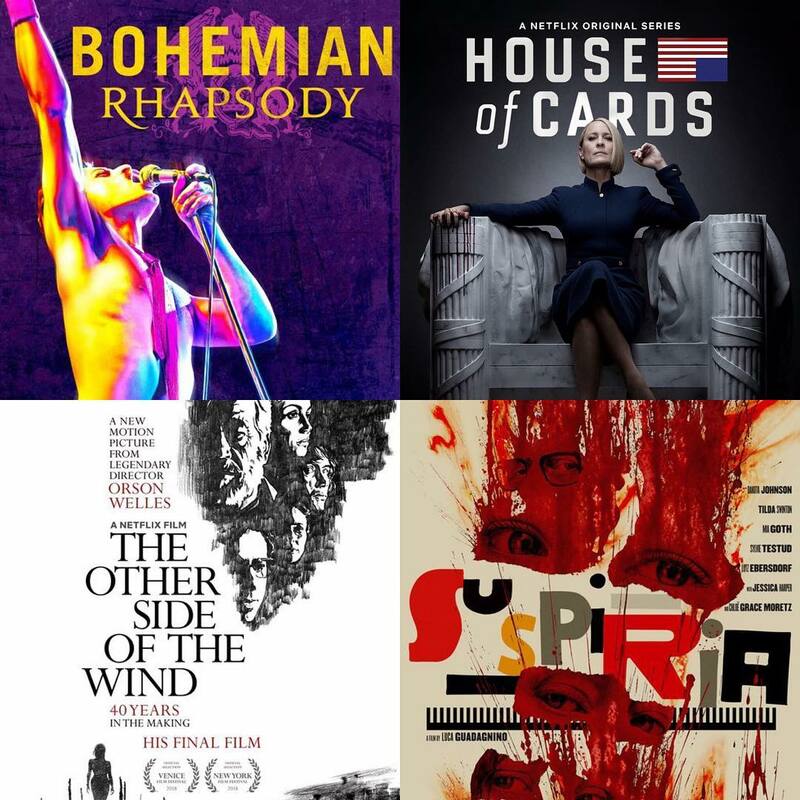 Both films start Fri & play for ONE WEEK ONLY! 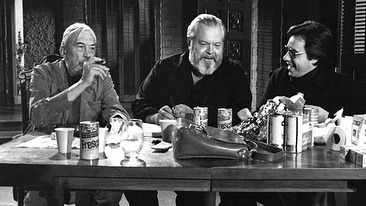 The incredible saga of how Orson Welles unfinished last movie THE OTHER SIDE OF THE WIND was completed for and the Herculean effort of its post-production team. 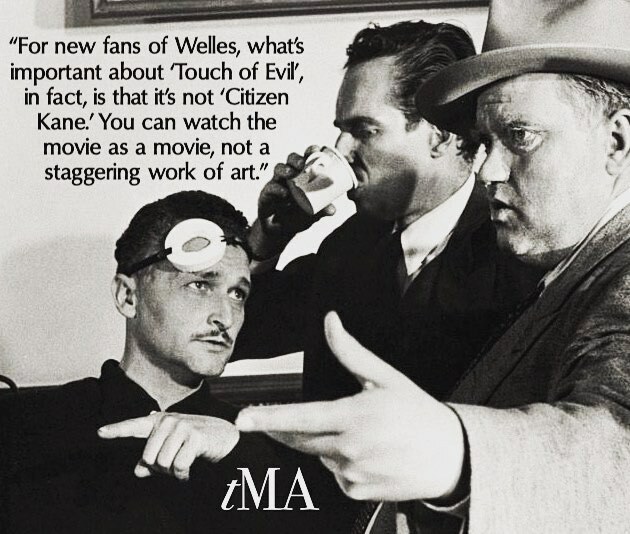 Orson Welles has a new movie coming this weekend. That's correct. 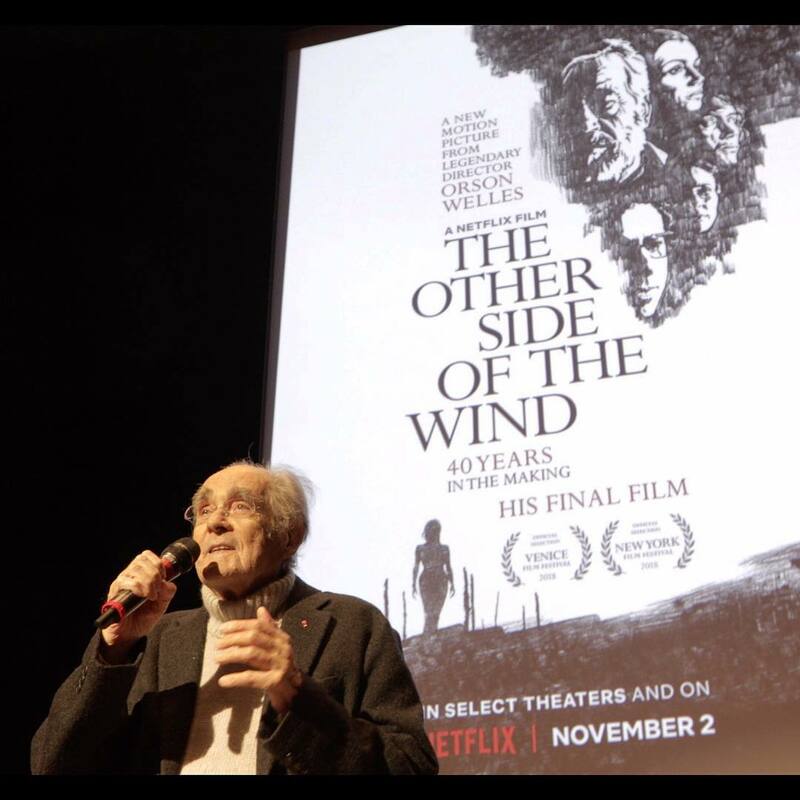 Here's a look at all his films that are currently streaming before "The Other Side of the Wind" debuts on Netflix Friday. 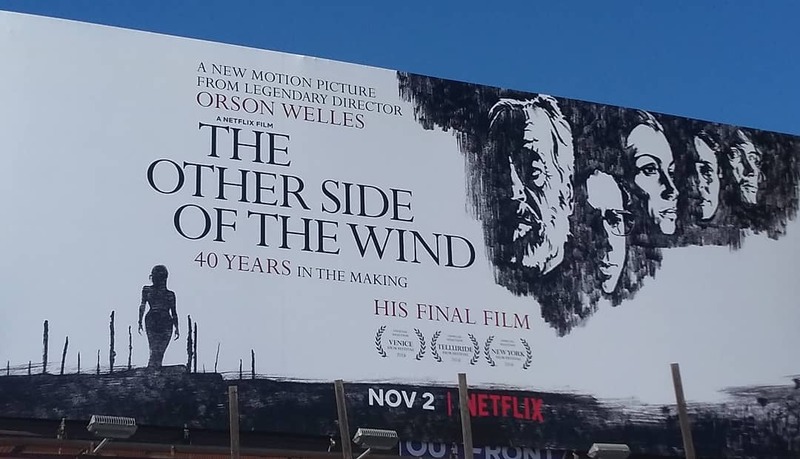 Only one more day until you can see THE OTHER SIDE OF THE WIND, the final film from the legendary Orson Welles. 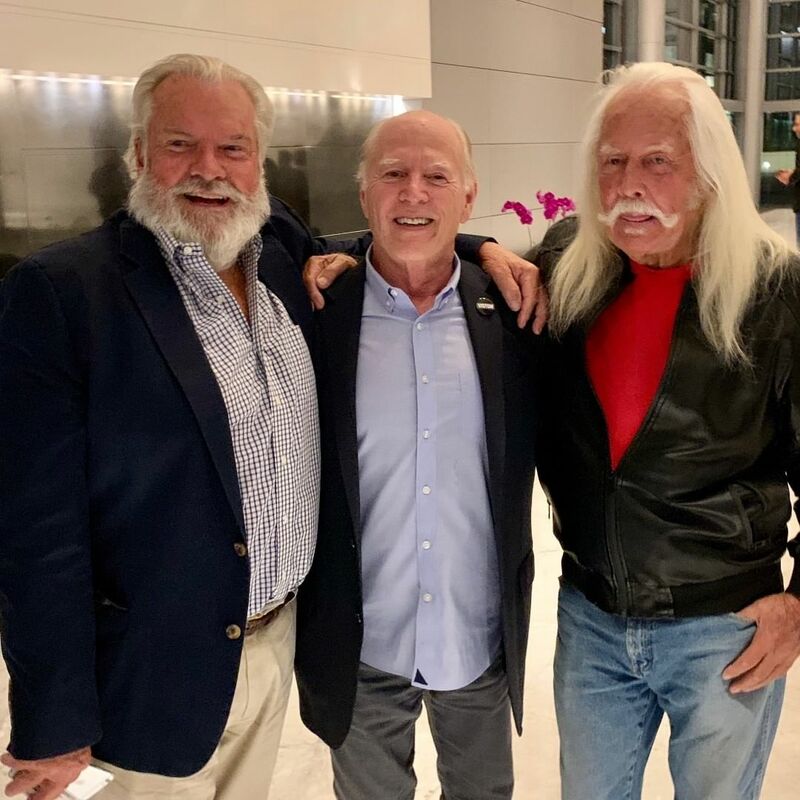 The movie is among his most inventive and it has a special place in NAFC’s heart as we laid much of the foundation for the organisation while waiting for a screening. 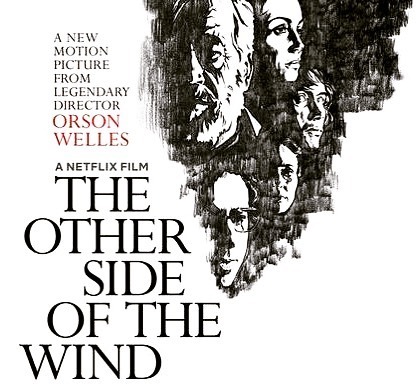 Orson Welles' final, unfinished film 'The Other Side of the Wind' is going to be on Netflix tomorrow. 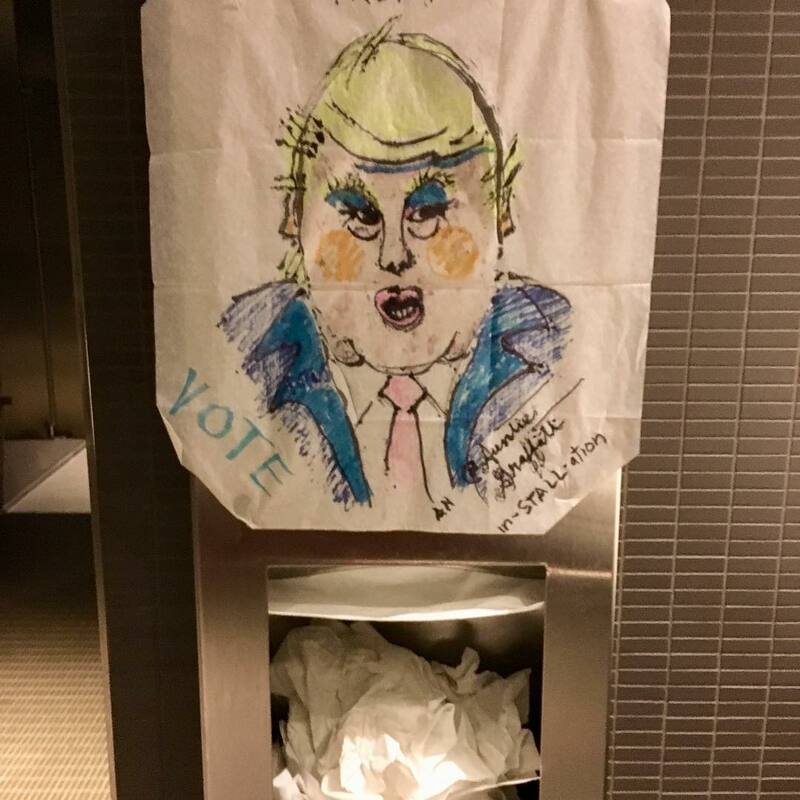 What a strange world we live in. 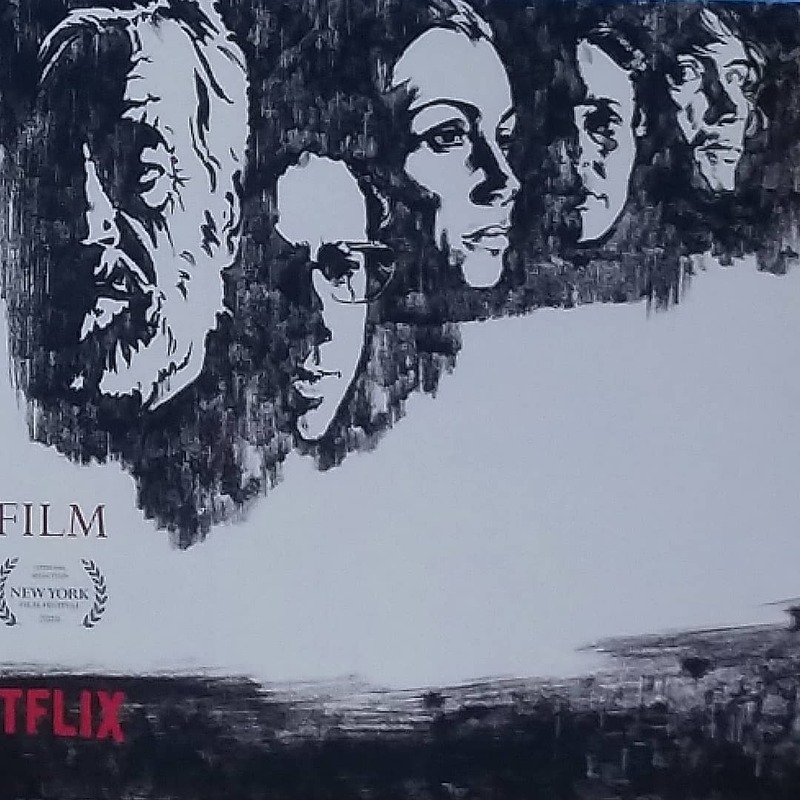 Because 2018 is crazy, there's a new Orson Welles movie and it's on Netflix tomorrow. 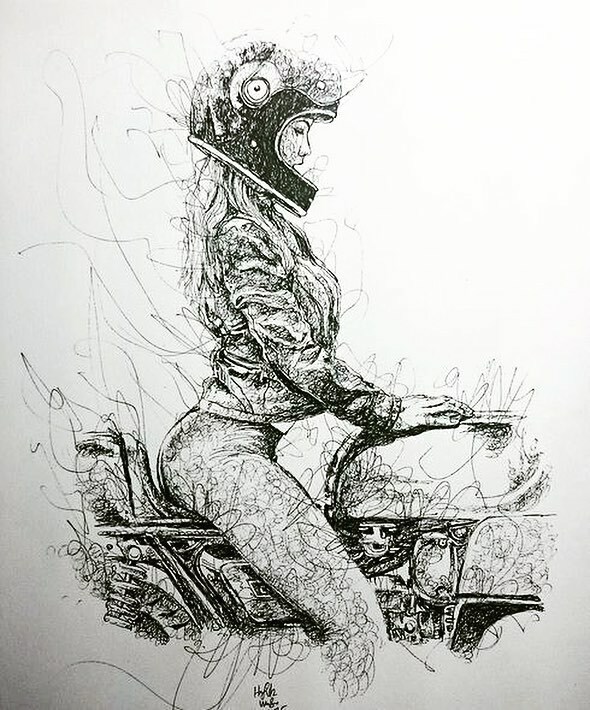 Here's , of course knocking it out of the park on THE OTHER SIDE OF THE WIND. 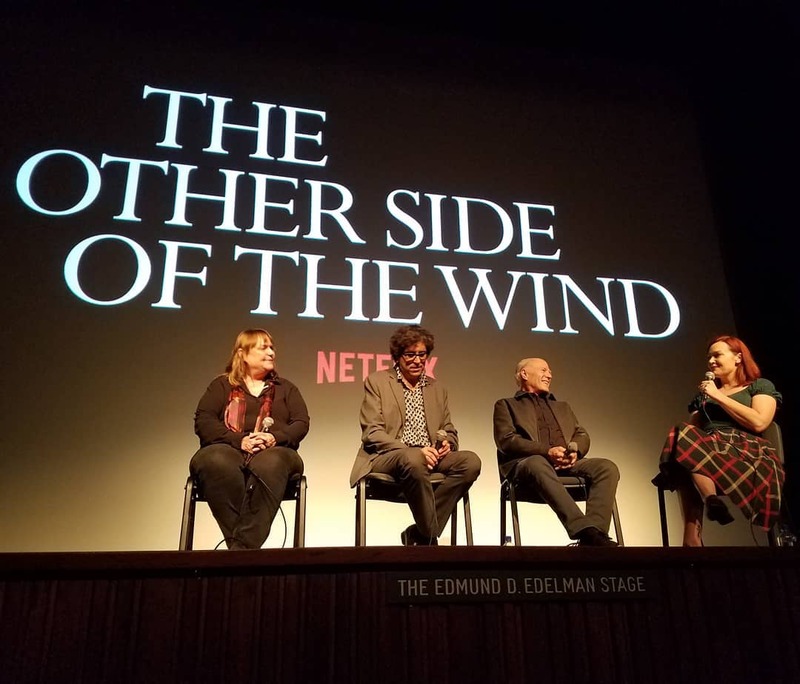 REMINDER: Orson Welles’s long-awaited “The Other Side of the Wind” and Morgan Neville’s “They’ll Love Me When I’m Dead” arrive in theaters and on Netflix tomorrow, November 2. Or you can just swing by my place at midnight. There will be wine. 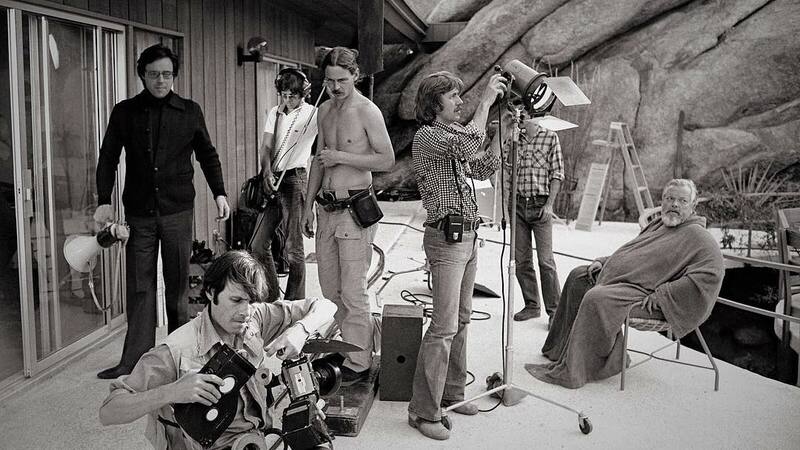 Orson Welles started shooting his final film, "The Other Side of the Wind," in 1970. Now, 33 years after his death in 1985, it has arrived. 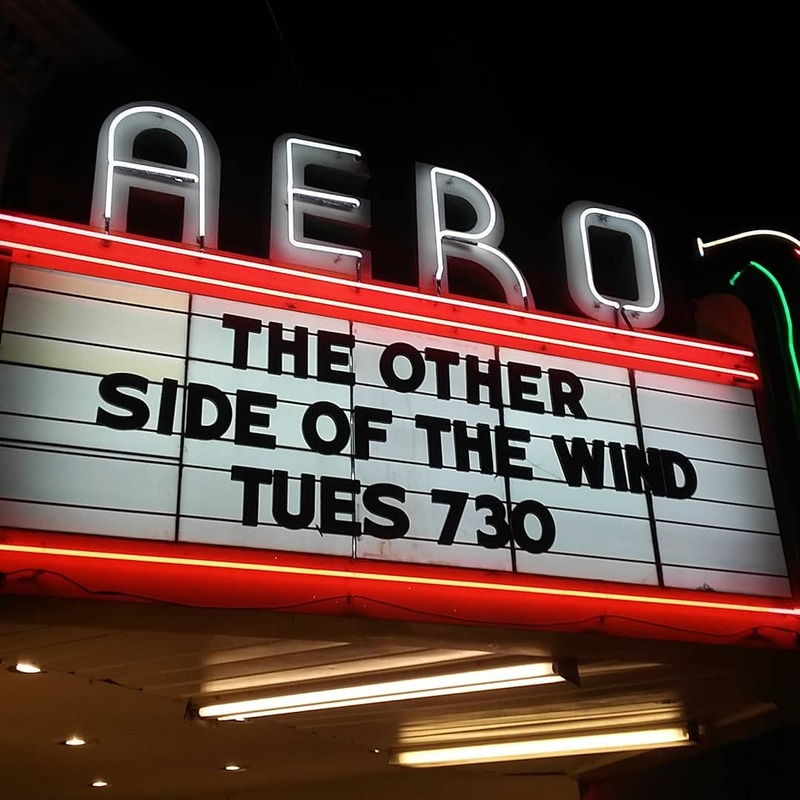 We received our 35MM print for Orson Welles' THE OTHER SIDE OF THE WIND, and check out the date the film was struck. 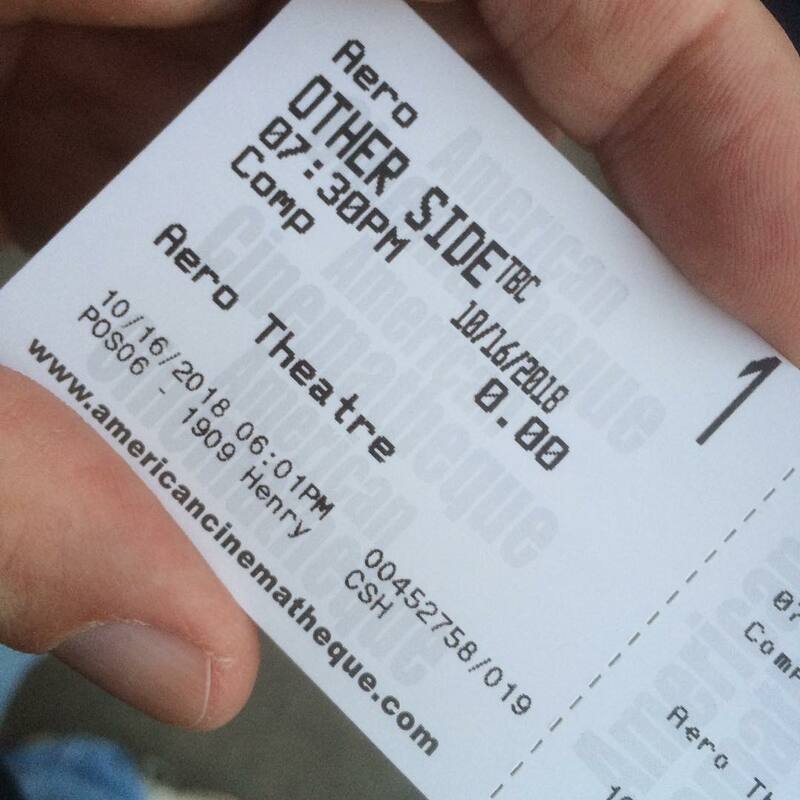 Come see a fresh new 35MM print from a master of cinema, this Saturday & Sunday at 11am! #Repost @ifccenter with @get_repost ・・・ Just announced! 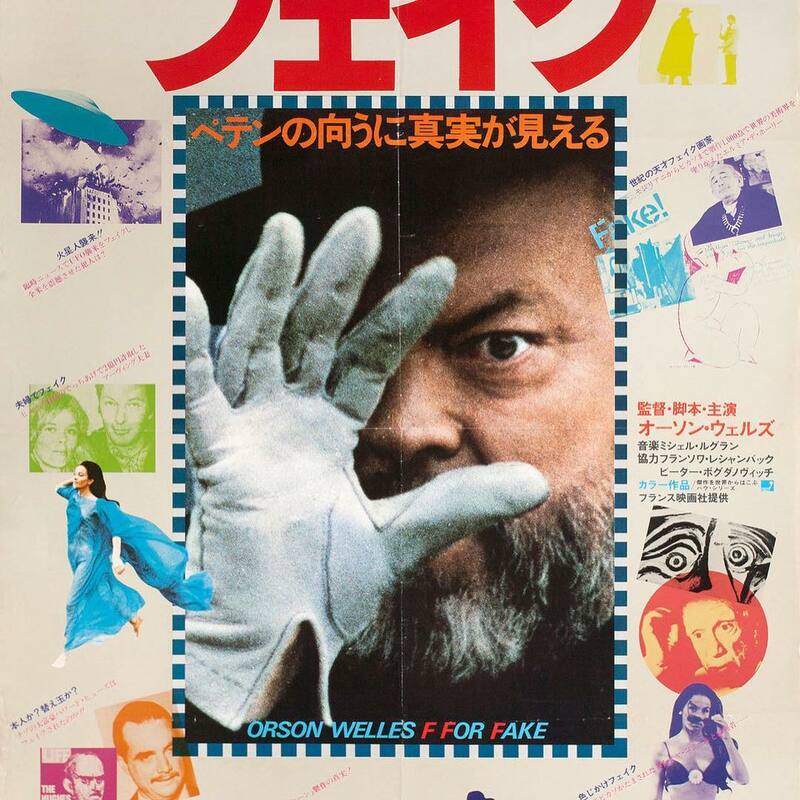 Our retrospective series "Directed by Orson Welles" (Oct 26 - Nov 1) looks at the prolific actor/writer/director's career, with 10 films ranging from his landmark debut CITIZEN KANE (1941) through to his jokester documentary F FOR FAKE (1973), with four films on 35mm! 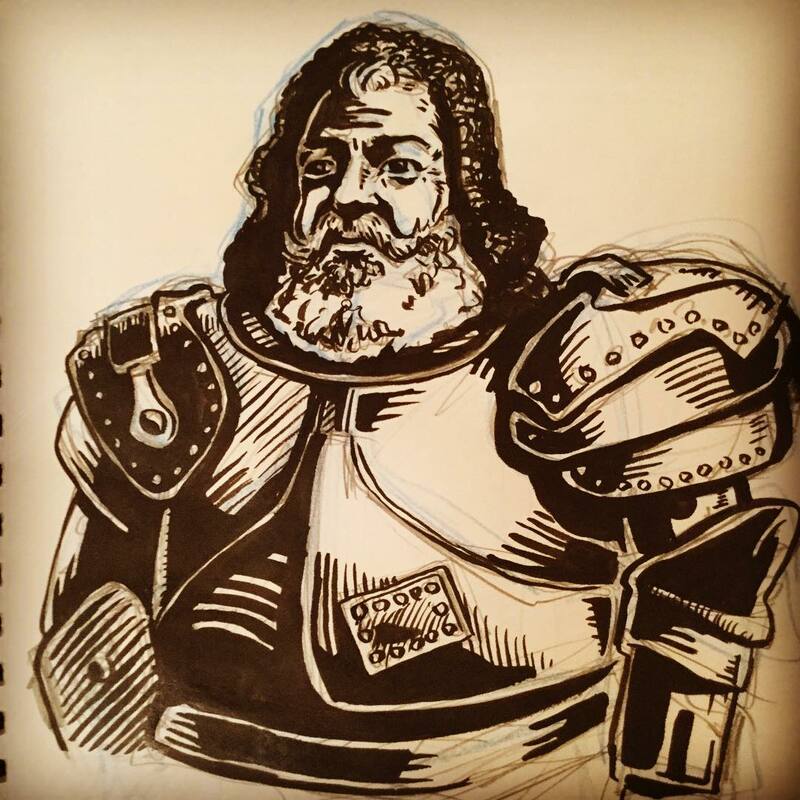 We're proud to be showing the work of Welles alongside the @Posteritati show of international original artwork in our second-floor lobby. Tickets and full schedule on-sale now! 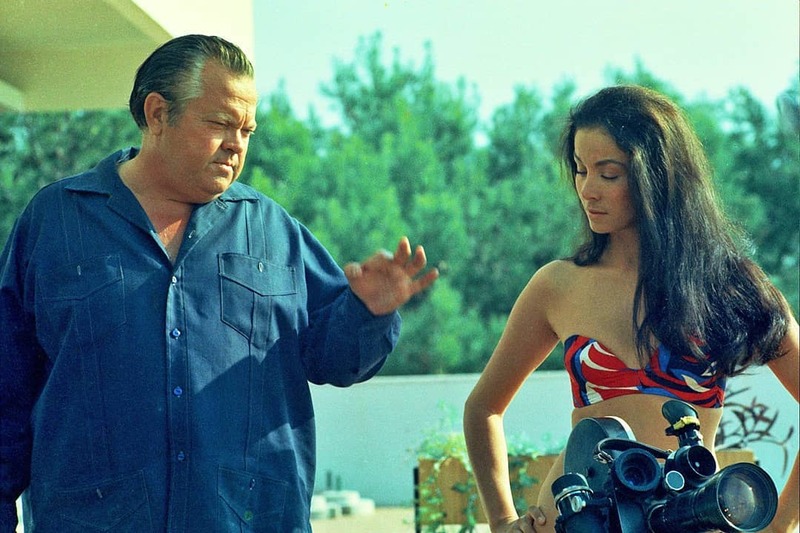 Our retrospective is in advance of our Nov 2 opening of THE OTHER SIDE OF THE WIND -- the notoriously never-before-completed Welles film -- and the documentary of its making, THEY'LL LOVE ME WHEN I'M DEAD, also opening @IFCCenter on Nov 2. . #orsonwelles #retrospective #citizenkane #35mm #fforfake #theylllovemewhenimdead #morganneville #documentary #chimesatmidnight #theladyfromshanghai #themagnificentambersons #touchofevil #othello #thetrial #thestranger #mrarkadin #confidentialreport #classic #cinema #posterart #vintage . . . 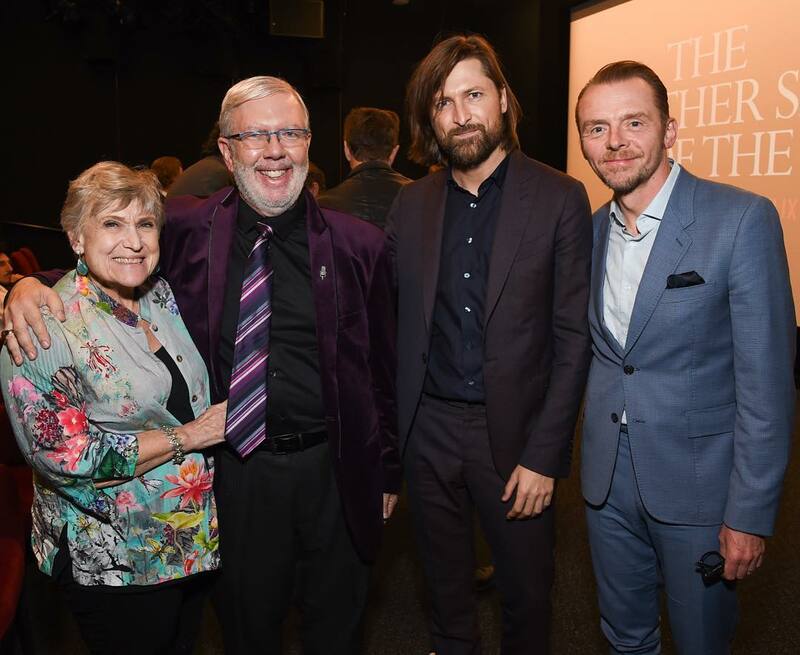 I really want to live in IFC center. ? 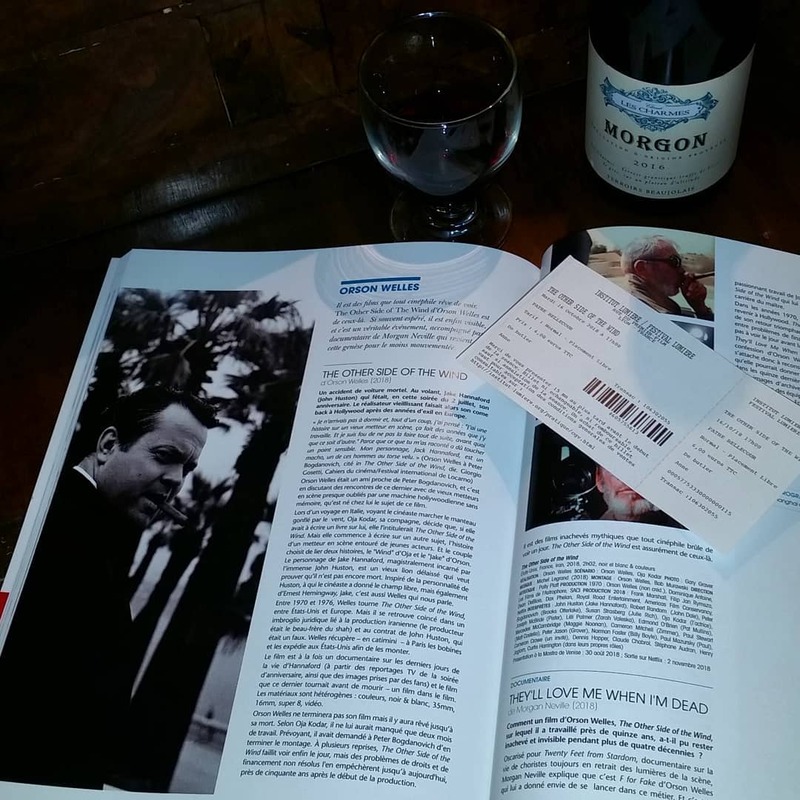 This program "Directed by Orson Welles" is extremely valuable. I hope many audiences will rush in IFC. November 2nd is going to be a busy day. 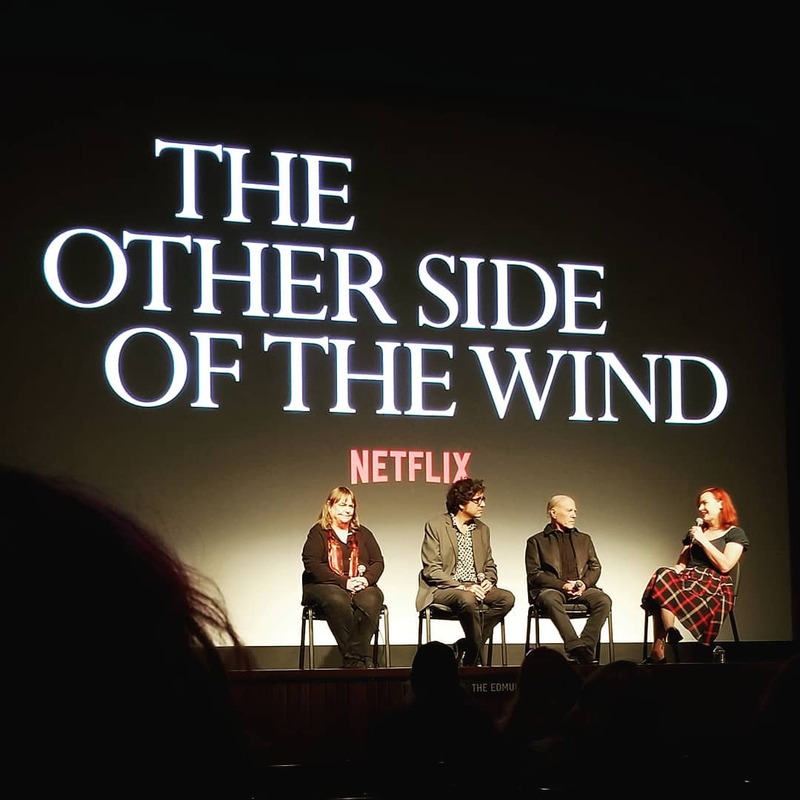 #PFF27 Update: #THEOTHERSIDEOFTHEWIND, #THEYLLLOVEMEWHENIMDEAD, #WIDOWS, #THISONESFORTHELADIES, & #LITTLEWOODS no longer has advance tickets available. RUSH ONLY! 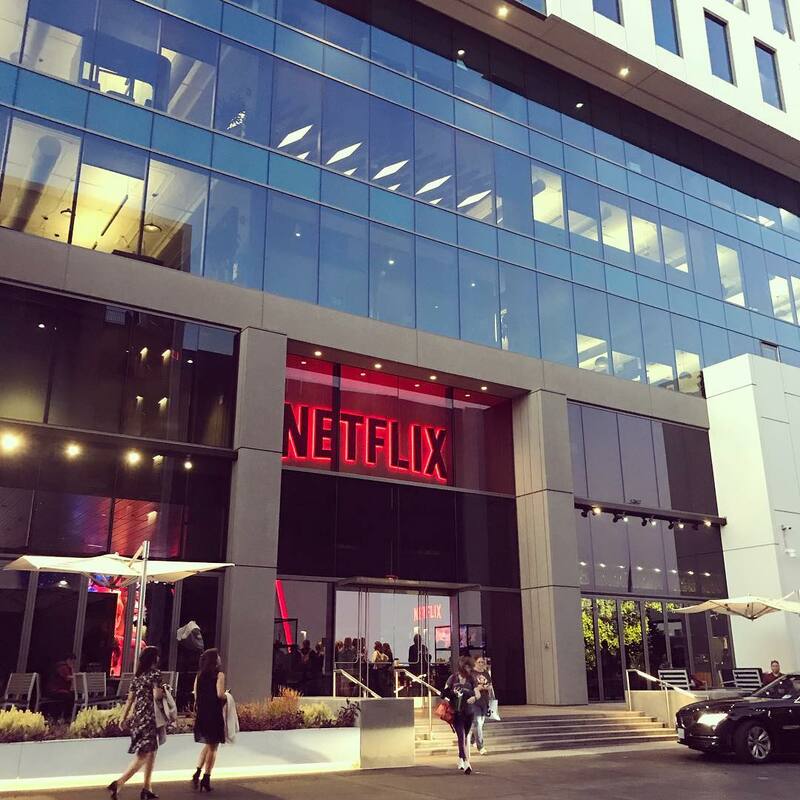 Admission to the screening may be possible via the Rush Line. Line starts forming 30 mins before screening. Rush tickets are released at showtime on a first-come, first-served basis. Cash Only! 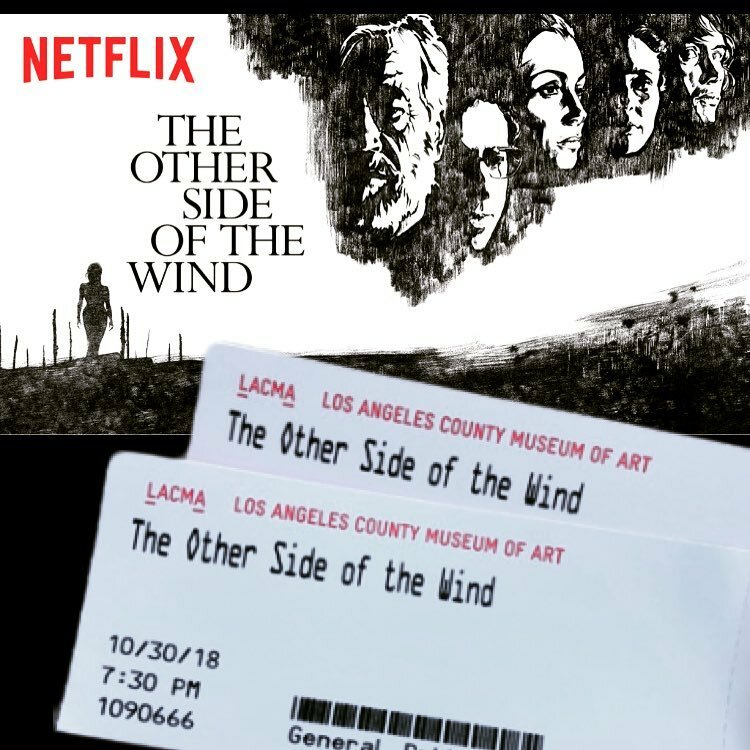 Was lucky enough to get to attend the LA premiere of #theothersideofthewindmovie it was truly an incredible work of art by the late, great #orsonwelles This is a must see. Catch it on #netflixmovies November 2nd.